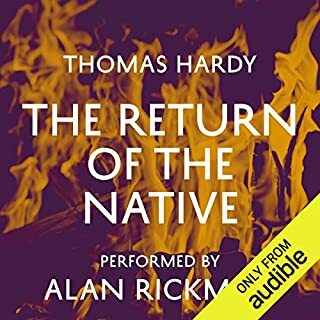 Alan Rickman gives a stunning 'reading' of Hardy's Return of the Native. I know he's a great actor but his range of voices and emotions is entirely unexpected and of course like a true pro diction and delivery is faultless throughout. 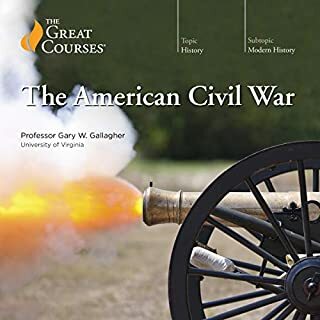 Definitely the best reading of a novel I've heard on Audible. If you're not a Hardy follower then be prepared for a slower pace than modern writing, but all the richer and more truthful for that. It's not my favourite Hardy (they're Tess and Casterbridge) hence the 4 stars for story, but nevertheless it approaches genius.